If there's someone on your list who doesn't have streaming media like Netflix and Hulu on their tablet, the Chromecast is the perfect way to help them out. This tiny gadget plugs into your television's HDMI port to let you watch your streaming media on the big screen rather than your smartphone or tablet. While there are tons of gadgets that do this, Chromecast wins at simplicity — just plug it in, connect it to Wi-Fi and control it using supported streaming apps from your tablet or smartphone. 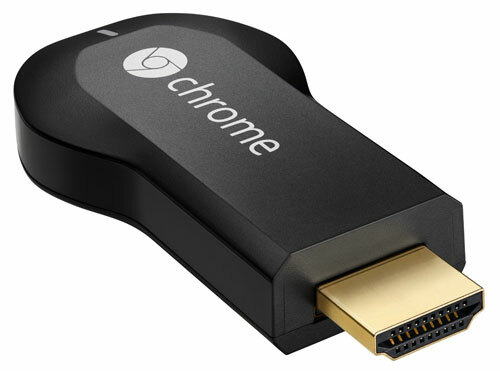 Because Chromecast works with the apps you're already using, there's nothing new to learn or download. Just press a button on your tablet or smartphone, and the content will appear on your television.